There are some great trail runs coming up in April, here are a few of my top picks! There are loads of night trail runs this coming month! The Kinetic Night Trail Run (1 April 2015), the Merrell Night Autumn Trail Runs (8 April 2015 and 22 April 2015), Biogen Lumo Night Trail Run (16 April 2015) and the Jackal Creek Night Run Series (15 April 2015) should prove to be loads of fun. The atmosphere at these is great, and runners can compete or have a social run. A bit about this event: “Since its introduction to the line-up of events hosted under the Old Mutual Two Oceans Marathon umbrella in 2010, the trail run has enjoyed tremendous popularity and success, with entries for the 2013 event selling out in less than three hours. Runners can choose between the 10km route – a perfect first-time race for trail novices – and the 22km run that caters for more experienced runners. Run through the forests above UCT, with inspiring vistas over the peninsula, on Good Friday morning. 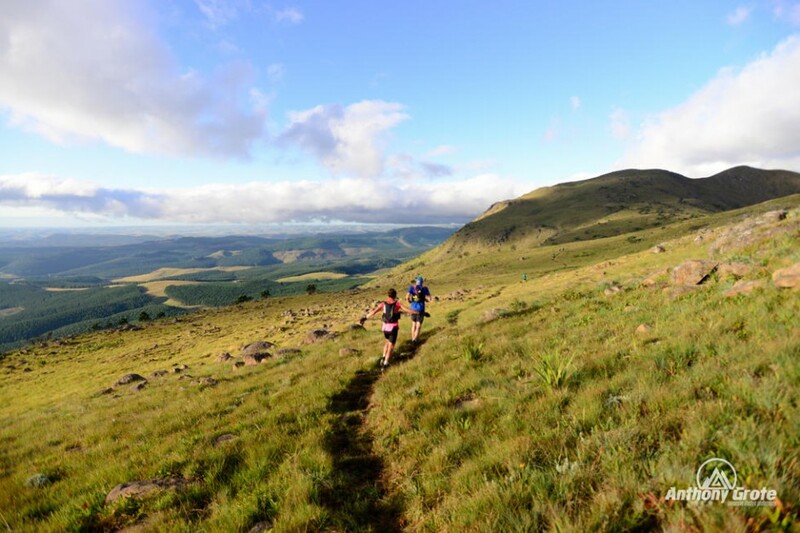 Both the short and the long course take runners along the lower slopes of Devil’s Peak and nearby forests.” With this description, how can you not want to attend. The event is on 3 April 2015. After the devastation from the Cape fires recently, why not run for a good cause. Head down to the Fire and Fynbos awareness run on 19 April 2015 and enjoy either a 14km or a 5km with some beautiful scenery. This is a big one, and is happening on 25 April 2015. “The Hobbit 100 (Amatola Trail Run) is the iconic Amatola Hiking Trail, run as 2 day, staged trail run. 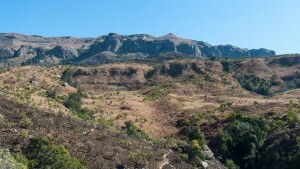 The race starts at Maden Dam and ends in the magical Hogsback. You will run through the most magnificent indigenous forests, cross rivers and stand below huge waterfalls, and to top it off spend a night in Cata Mountain Hut.If the 100km seems too long, do not despair, this is an entire weekend of trail running extravaganza! There will be a 38km, a 16km, and a 5km on the second day, followed by drinks and war stories at the pub in the evening.” That sounds fantastic! As part of the Sky Marathon series, this race will prove to be beautiful and challenging. 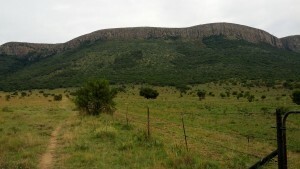 Also happening on 25 April 2015, there are 42km, 20km, 12km and 5km to choose from – enough for every level of runner. “Starting at sunrise, 200 runners head up Platteklip Gorge, across the table and get a free ride down in the Cable Car. Entrants need to challenge themselves to see how many summits they can achieve. Each lap is 5.5km in distance, but 760m in climbing and will take approximately 2 hours on average.” That sounds fantastic, and incredibly difficult. This event is happening on 25 April 2015, and is for a good cause. These are just some highlights from April, and it seems the last weekend is quite popular, runners are spoilt for choice! Head over to the events calendar to see what else next month has to offer.